American Sale is here to provide our customers with an awesome way to keep the whole family cool this summer! There’s nothing like an in-ground or above-ground swimming pool to turn any backyard into an aquatic wonderland. 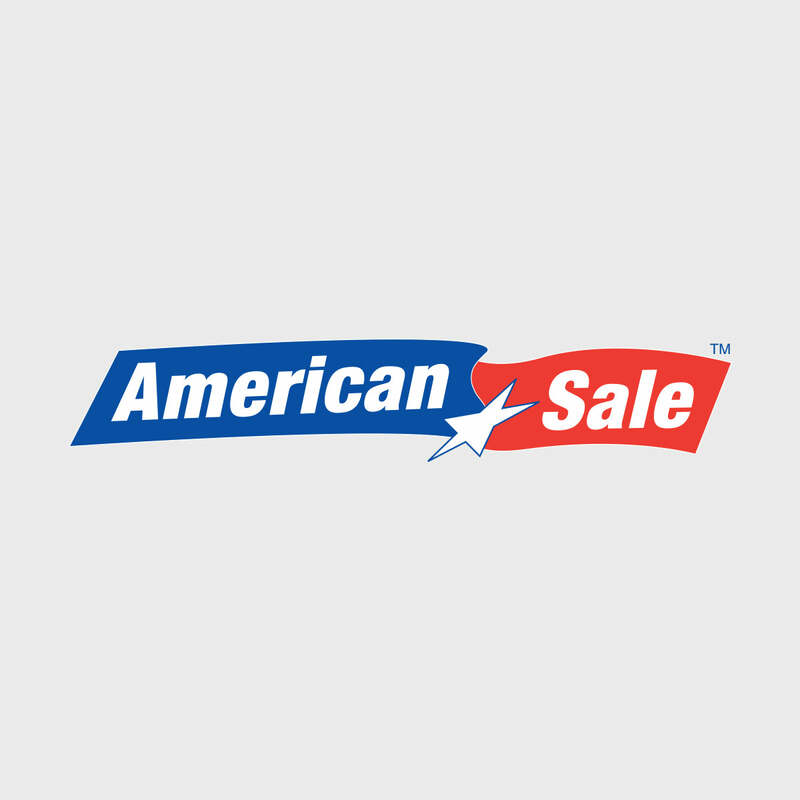 We want to be your #1 pool store- therefore, American Sale offers an extensive selection of swimming pools for sale to suit any need. Do you view a pool as a tool for family fun…or as a means to make your yard more aesthetically pleasing? Fortunately, our in-ground pools offer the opportunity for both! In-ground pools have the potential to dramatically enhance the overall landscape of your yard, and we offer several design options to make your vision a reality. The owner of an in-ground pool can also enjoy a natural advantage when it comes to backyard entertainment and parties. What could be more fun for your guests than a cool dip on a hot summers’ night? Located just 30 minutes from our Lake Zurich location, the village of Gurnee, Illinois, is an hour and a half north of Chicago and is accessible by car via the I-294 Expressway. Notable points of interest in Gurnee include the amusement park Six Flags Great America, and the Gurnee Mills Shopping Mall, the third largest mall in Illinois. The combination of these two places bring an average of 26 million people to Gurnee each year. American Sale of Lake Zurich, our newest store, was opened in June of 2014 with the goal of better servicing our friends in the northern suburbs of Chicago. We are conveniently located just off of Rand Rd. Featuring an awesome indoor pool display, American Sale of Lake Zurich’s trained sales team is ready to assist with any questions or concerns you may have regarding the cost of an in-ground pool or above-ground pool. Consult with one of our partnering designers or in-ground pool builders here at American Sale to get started on designing the pool of your dreams today!